When Gabriel Jesus scores, Manchester City win. 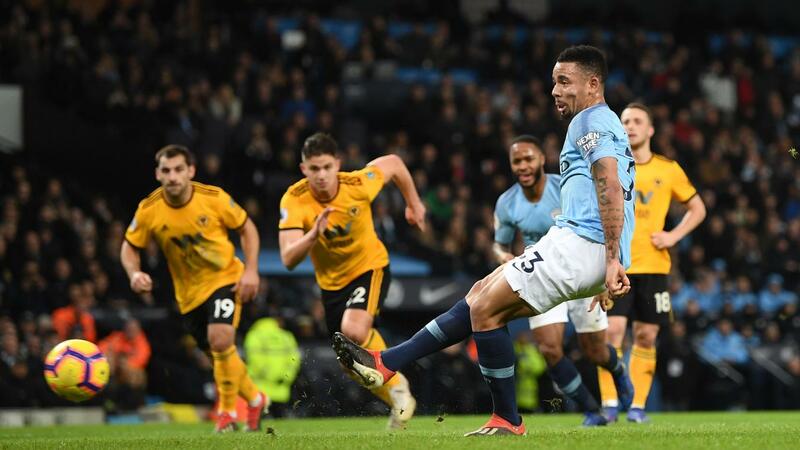 Read how the Brazilian extended an extraordinary scoring run and why David De Gea's performance for Manchester United was unprecedented, as well as a must-know fact from each of the weekend's fixtures. 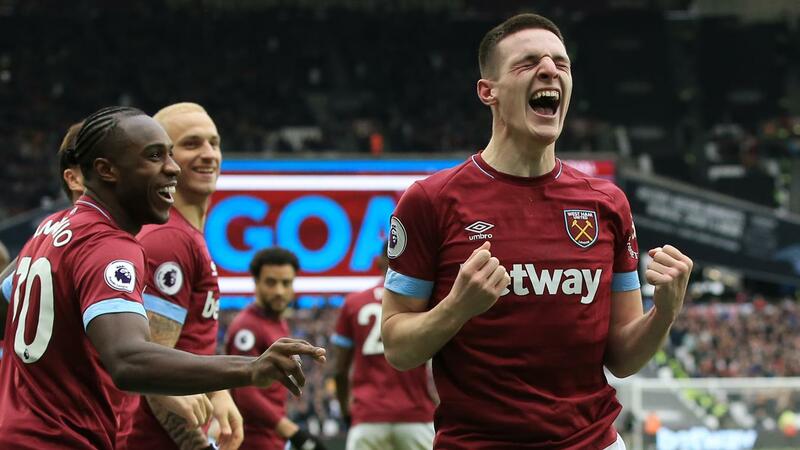 Declan Rice was the 10th teenager to score a Premier League goal for West Ham and the first since Junior Stanislas in November 2009. Liverpool earned their 50th PL clean sheet under Jurgen Klopp in his 128th match. 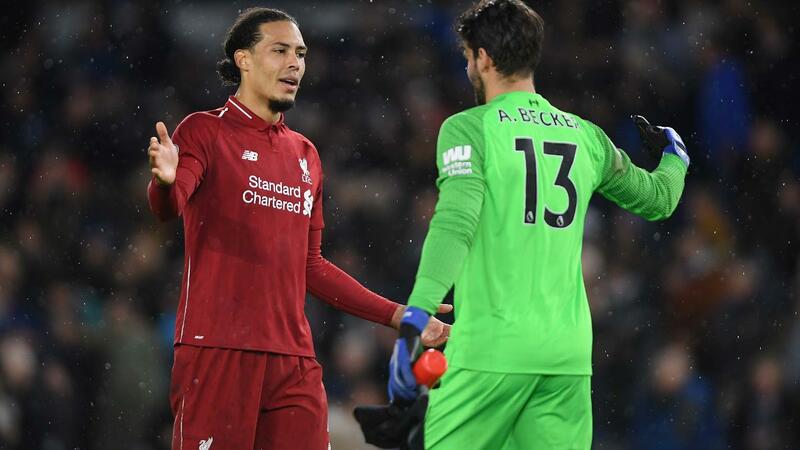 Twenty-one have come since Virgil van Dijk joined in January 2018. Andre Schurrle's opener against Burnley, which was scored after 1 minute and 49 seconds, is the quickest PL goal by a Fulham player since Clint Dempsey scored against Norwich City in March 2012. He did so three seconds more quickly. 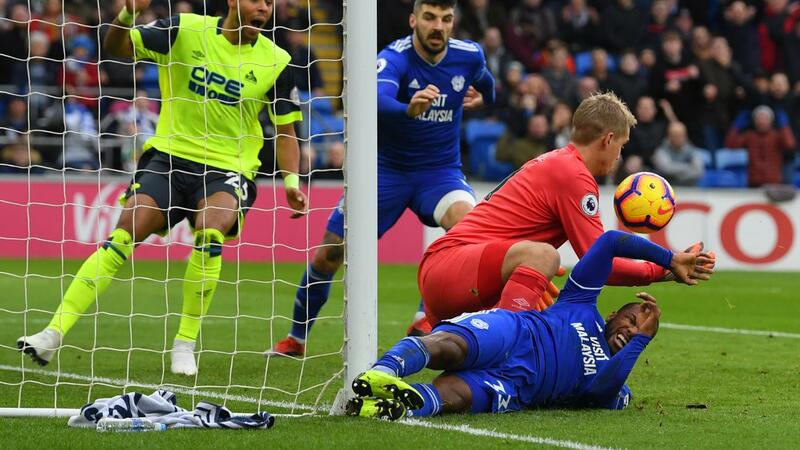 Despite 36 shots between them, both Premier League matches involving these two sides have ended goalless this season. Craig Cathcart became the first player to score for both sides in the same PL match since Ryan Shawcross for Stoke v Spurs in December 2017. James Ward-Prowse has scored each of the three penalties he has taken in the Premier League. Eden Hazard has both scored and assisted at least 10 goals in league matches this season. The only other player in Europe's top five leagues to have done so is Barcelona’s Lionel Messi. 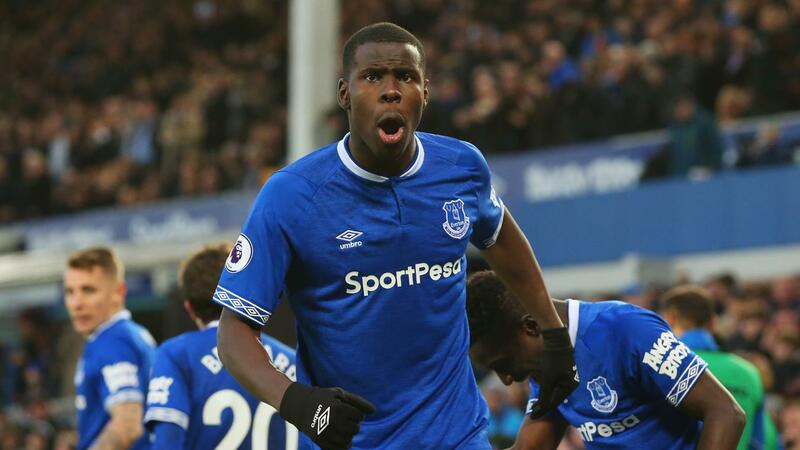 Kurt Zouma was the 139th different player to score a PL goal for Everton. Only West Ham (147), Spurs (146) and Newcastle (141) have had more goalscorers in the competition. David De Gea made 11 saves, a total he has surpassed only against Arsenal in December 2017, with 14. It is the most saves he’s made in his league career while keeping a clean sheet. 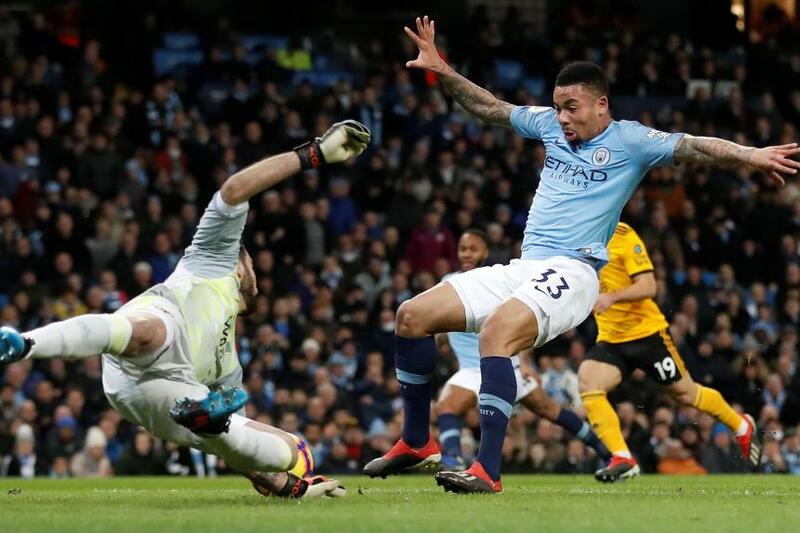 This was the 17th Premier League match in a row where Gabriel Jesus has scored and Man City have won. Indeed, City have yet to lose a PL match in which the Brazilian has scored, winning 19 and drawing the other.